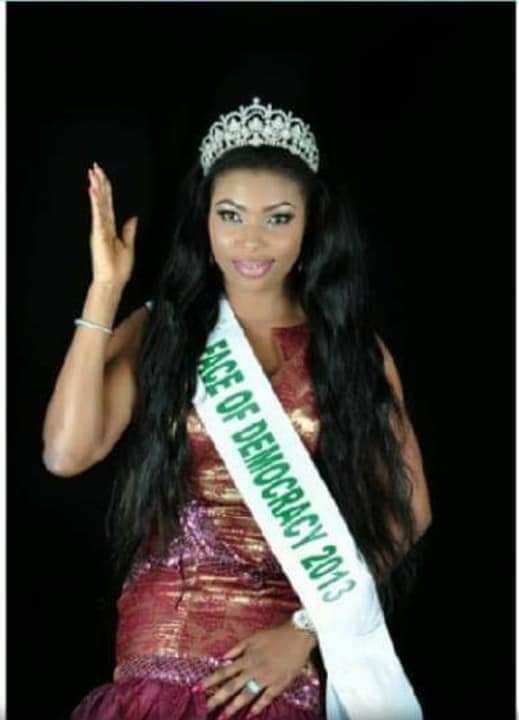 The winner of the Face of Democracy Transformation, 2013, Onwuzuligbo Nneka Miriam, is said to have passed away after an unsuccessful buttocks enlargement surgery. 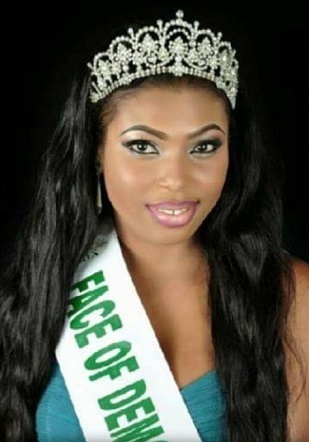 Miriam died after an American Surgeon based in Lagos conducted a buttocks enlargement surgery that left her in coma since December 30th, 2018. She however gave up the ghost on February 3rd 2019, but the news is just coming out. According to abnews247, the uncertified America surgeon, after the failured fat transfer surgery took to her heels. It is also said that, it won’t be the first time someone will be dying in the hands of the surgeon. RIP! Now your man will have another woman.